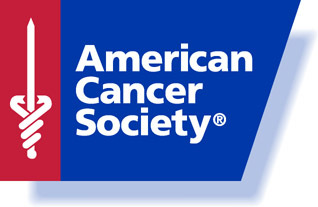 Our National Philanthropy is the American Cancer Society. There are so many types of cancer out there and we felt that through our diverse skills and abilities we could help raise money to find the cure! Each of our chapters raises awareness and money through programs at their local ACS office, like Daffodil Days and Relay for Life. Click here for information on how you can help!